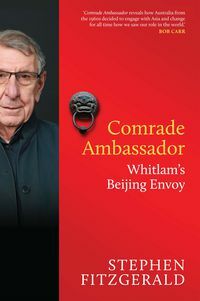 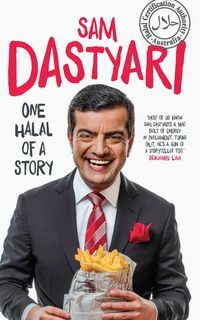 Why do seemingly intelligent men and women leave their families to spend more than half the year travelling to Canberra, and spending night after night at electorate and campaign events? 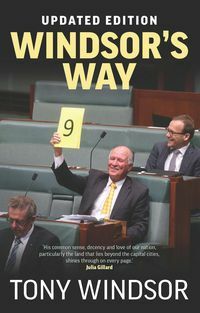 Surely there are easier ways to earn a living. 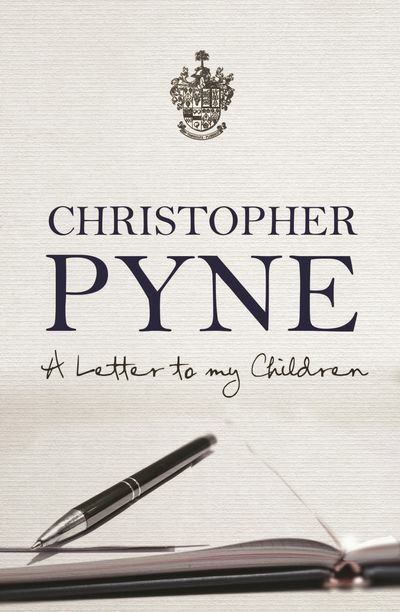 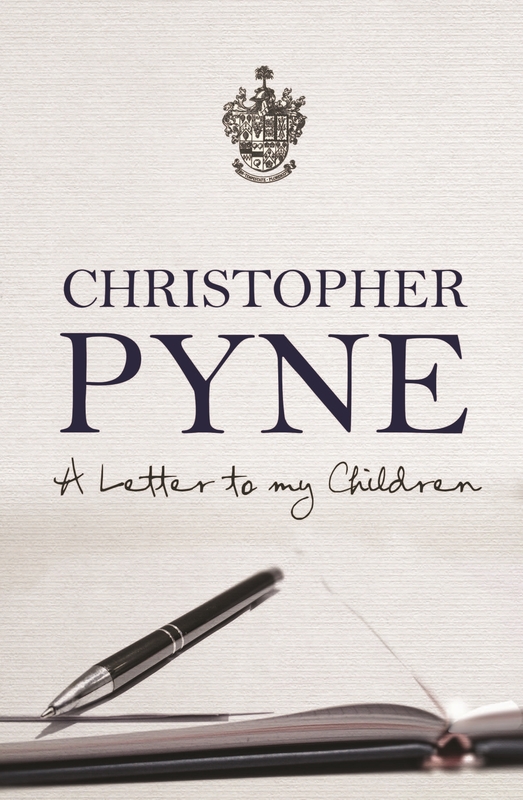 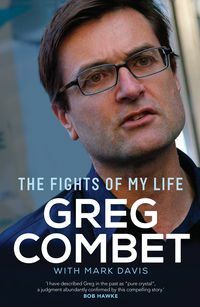 A Letter to My Children is Christopher Pyne's honest account of how a belief in the power of public service, inspired by his crusading ophthalmologist father, led him to pursue a career in politics, driven by the ambition of leaving a legacy for the next generation.